“Cyberpunk 2077” is not expected to come out this year if the developers’ previous statements are anything to go by. According to CD Projekt Red CEO Adam Kiciński, their team is hard at work in polishing the game as the quality remains the utmost priority for them. 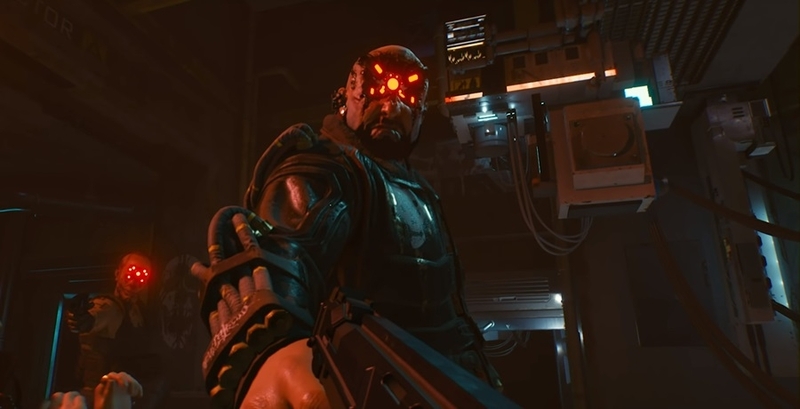 This is despite the fact that the developers have announced that “Cyberpunk 2077” is already ready to be played in its entirety. Writer Stanisław Święcicki also shared his thoughts about the game and said that they wanted to inject a specific atmosphere into it, LegacyKillaHD reported. And if all of these aren’t enough, Pietras said that the entirety of “Cyberpunk 2077” is being “created by hand,” WCCFTECH reported. There is no doubt that the studio will deliver hard on this game, especially given the developers’ reputation. As for when it will come out, a late 2019 release is still on the table, although the studio could very much decide to push the date to 2020. After all, CD Projekt Red is quite obsessed with perfection.